A superbly light and delicate single malt. Aged entirely in ex-Bourbon American oak barrels. This is a great sipping whisky but will also add some great flavour to whisky based cocktails. Types of Barrel used for Aging Entirely aged in American oak. Any Additional Information of Note Triple distilled single malt. Described by Jim Murray as 'One of the finest Lowland whiskies of our time' in the 2010 Whisky Bi..
A delicate and light version of Auchentoshan's triple distilled malt. 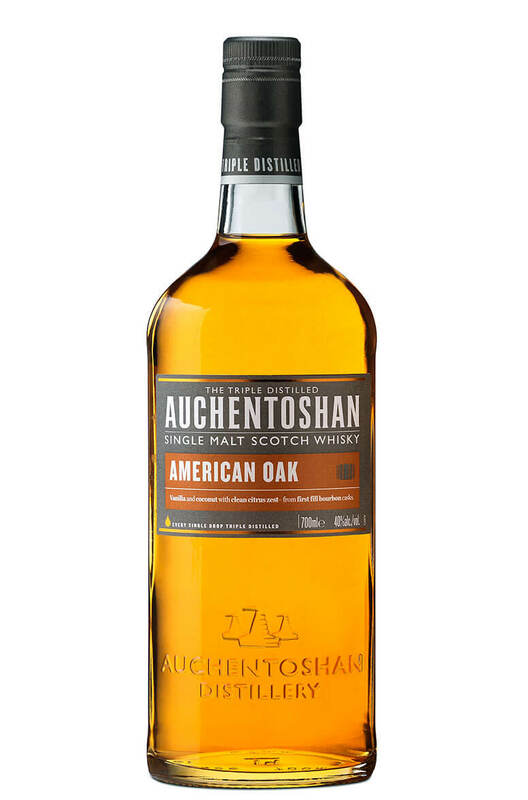 One of the most popular wh..
A superb 18 year old from Auchentoshan distillery. This has been entirely aged in ex-bourbon barr.. This is one to go for if you really like sherry cask matured whiskies. The Three Wood has been prima..